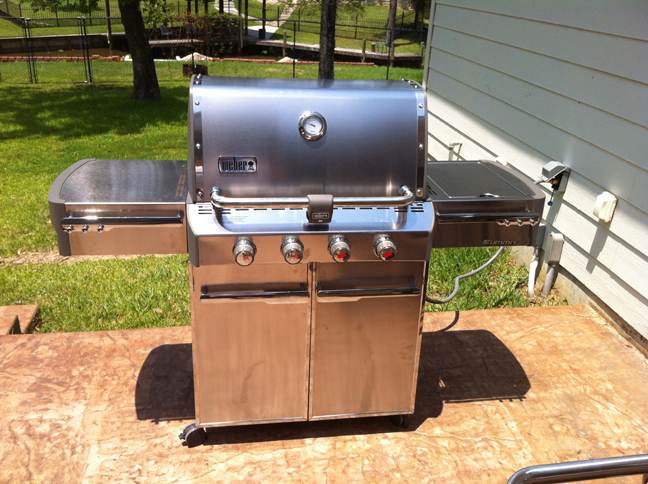 So, you already have a natural gas line for a barbecue but you need a new natural gas barbecue. You keep running into LP barbecues everywhere. Where do you get that perfect natural gas barbecue? Well, Portland Barbecue Shop of course. If we have it in propane we have it in natural gas too. Already know which natural gas barbecue you want? Just give us a call and we will put it together, deliver it and hook it up for you. Call us today and let’s get you barbecuing!